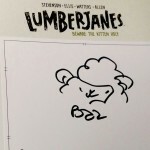 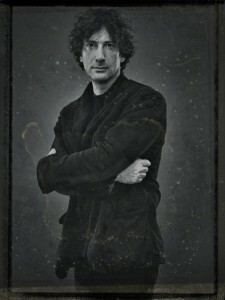 Exclusive Signed and Sketched Premiums from NYCC Now in the CBLDF Rewards Zone! 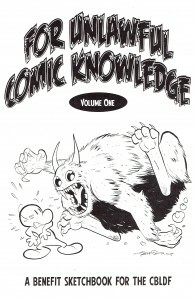 6 Horror Comics You Must Read This October! 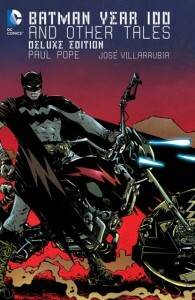 New Comic Book Day: Don’t Miss Batman Year 100 Deluxe Edition, Signed by Paul Pope! 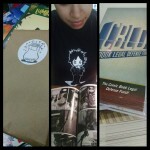 Win “Unlawful” Original Art from CBLDF! 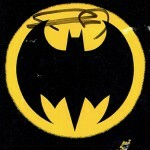 Batmen Scott Snyder and James Tynion IV Offer Custom Signatures to CBLDF Supporters This Batman Day! 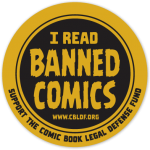 Banned Books Week 2015: CBLDF Gear Bundle Helps You Celebrate This September! 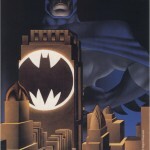 Last In Stock Means It’s Your Last Chance!